Color Brushed Chrome. 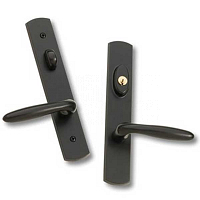 Active door handle set. Special order allow 3-4 weeks before shipping. Premium trimsets offer beautiful hardware solutions to compliment any home decor. Color Black. Active door handle set. Color Brushed Chrome. 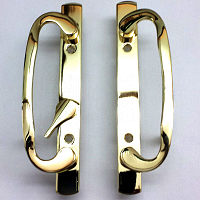 In Active door handle set.